Happy holidays, and hope everyone is happy, healthy, under-worked and over-relaxed. Can’t say that’s how we feel at ASL as we’ve been burning the midnight oil to make great content for our clients. Here’s the latest. We are just about finished with post production for our Jambu shoe commercials! This project entailed 10 videos; :30 and :15 second versions for four different lifestyle shoes and 2 longer videos featuring the Jambu Brand Ambassadors. Take a look above for a sneak peek at one of the spots. While our editors were hard at work in the office, the rest of the team hit the field. Among the stops was a commercial shoot in Atlantic City for Raise, a company that buys and sells gift cards. We were super pumped to work with the Arri Amira on this production and it payed off. The Amira shoots crystal clear 4:4:4 .mov files which work seamlessly in any edit system, eliminating render or transfer delays. November is when the basketball season starts to heat up and American Sports Network provided us with several opportunities. 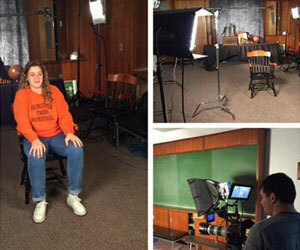 Schools we covered included Hofstra, Fordham, and Princeton. Check out our website and see our recap from November 16th – 20th for more information about these shoots and we look forward to sharing the spots in the weeks ahead. We also had an opportunity to shoot a slightly more well known athlete. 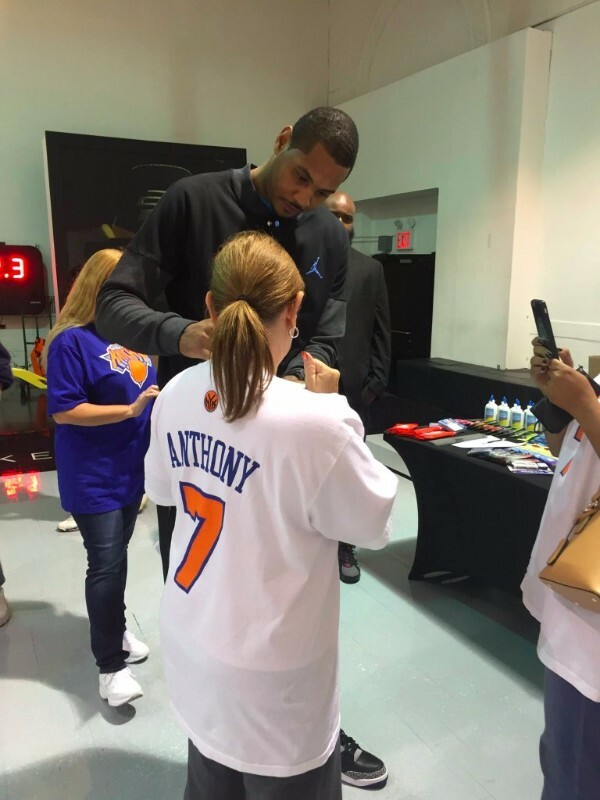 Carmelo Anthony, and his foundation in collaboration with Jordan Brands, was giving away school supplies to local educators and ASL was there to cover it. It was rewarding to cover such a huge star giving back to the community. 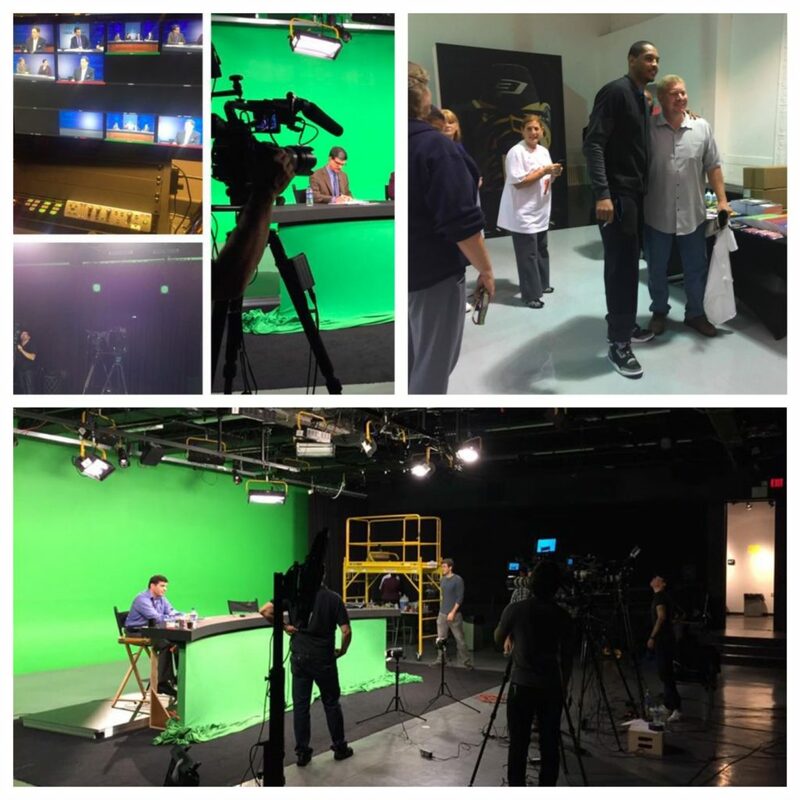 Our travels also took us back to Baltimore Studios for a 4 camera green screen panel production with the American Journal of Managed Care. Our coverage included four doctors discussing the advancements in care concerning cancer patients. The talk was lively with lots of valuable insight, but most important to us, the video shined, the audio was flawless, and our client was happy with the result. As always, ASL is here to bring your project to life. 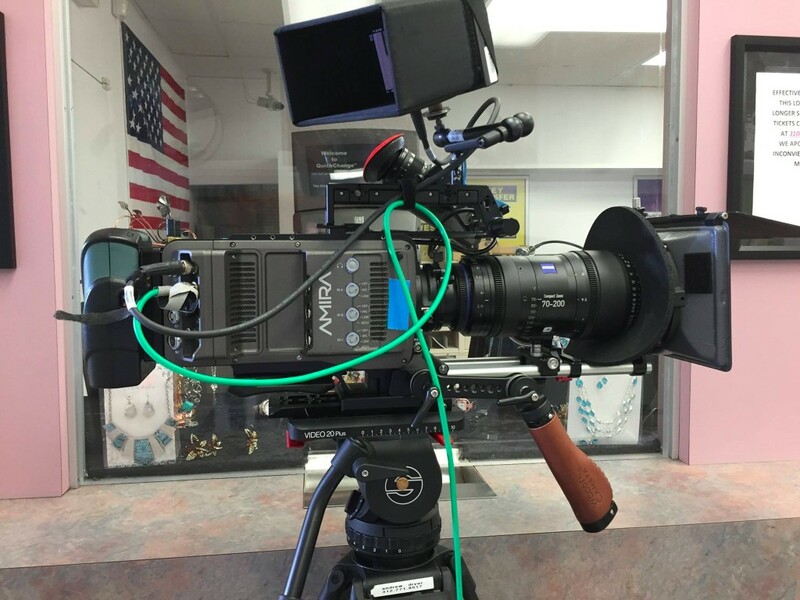 Contact us today for an estimate, a treatment, a camera op for your corporate video production! You can always visit our website at ASLProductions.com or email us at contact@ASLProductions.com. If you havent already, please like us on Facebook and follow us on Twitter and just about every other social network. Looking forward to building and expanding relationships in 2016! ASL Productions, For All Your Video Needs.